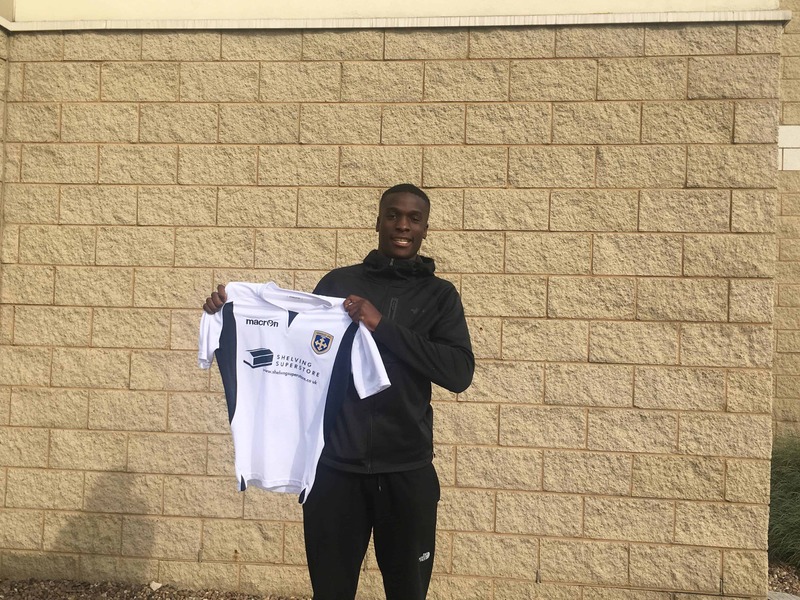 We are delighted to announce the signing of imposing 20 year-old central defender Jo Cummings on a month’s loan from Charlton Athletic to bolster our injury hit squad. Sheffield-based Cummings linked up with the Addicks from Sheffield United towards the end of the 2016/17 season, following a successful trial. Netting a goal on his debut for Charlton Under-23s, a last-gasp winner against Coventry City at the Ricoh Arena, he quickly became an important member of the Charlton Development Squad that retained the Professional Development League 2 South title. Cummings came through the Academy at Sheffield United to make his senior debut for the Blades when coming on as a substitute in 4–2 victory over Grimsby Town in an EFL Trophy match in November 2016. Whilst welcoming Jo to the squad we say goodbye to left-back Louie Swain, the 23 year-old former Bradford City player who sustained an injury in pre-season and hasn’t played a competitive game for The Lions since joining in the summer from Harrogate Town. 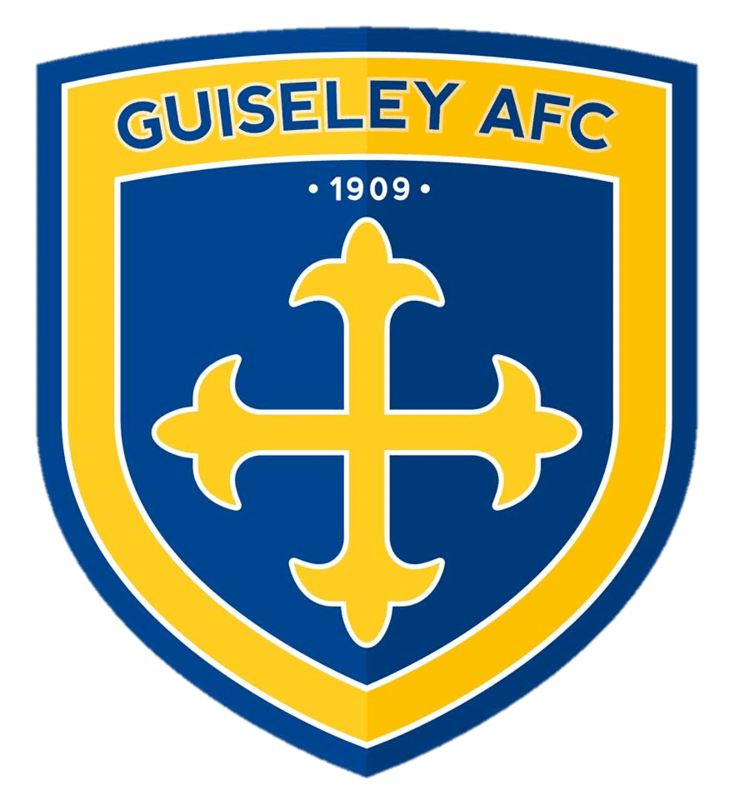 Louie and Guiseley have mutually agreed to end his contract and the club wishes him well in the future.